That's if they plan and implement digital transformation strategies in parallel with enterprise-wide business, organisation, structural and cultural transformation. I explored this in my blog "Beating Digital Disrupters at their own game". Technology & Digital Transformation is just a means to an end- in fact a journey rather than a destination. Some insurers are further down the road on that journey than others. Usually because they don't treat is as a piecemeal strategy "Let's use video streaming to speed up the claims process" . They incorporate digital transformation as part of a comprehensive strategy. Those that take that route will succeed combining their core strengths and innovation. insurers will not be disrupted- at least the top quartile will not. 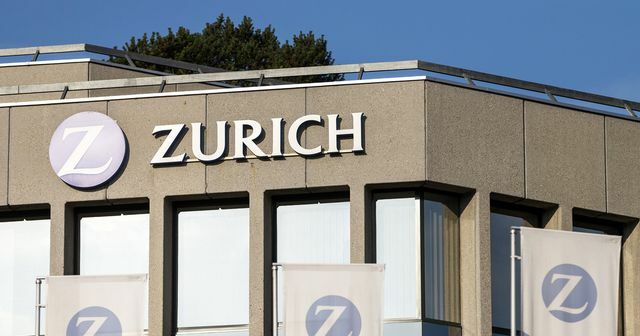 Zurich Insurance Group has announced a strategic partnership with U.K. startup accelerator Startupbootcamp Insurtech. The deal adds Zurich to a slate of insurance carrier partners that offer mentorship and industry expertise to startups, in exchange for a chance to get early access to these industry disruptors. Startupbootcamp announced the latest cohort of 10 startups for its three-month accelerator program in December.